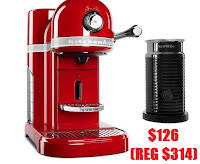 HUGE PRICE DROP, $190 OFF!! 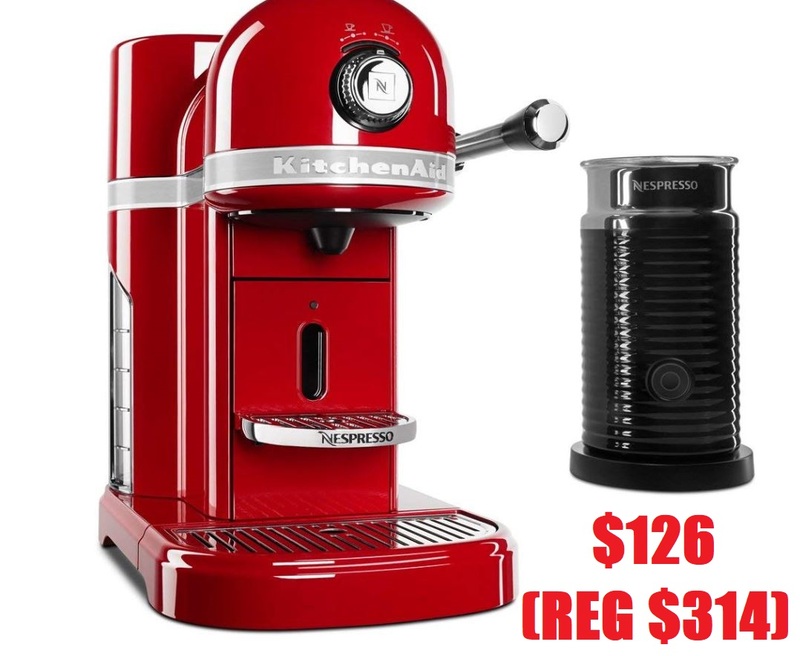 KitchenAid Nespresso 5-Cup Espresso Machine + Milk Frother $126 (Reg $314) + Free Shipping. Amazing deal, grab it before it's gone!